Summer evenings are beautiful in Columbus and I was so happy to spend one photographing Mandy and Thomas’ engagement session! 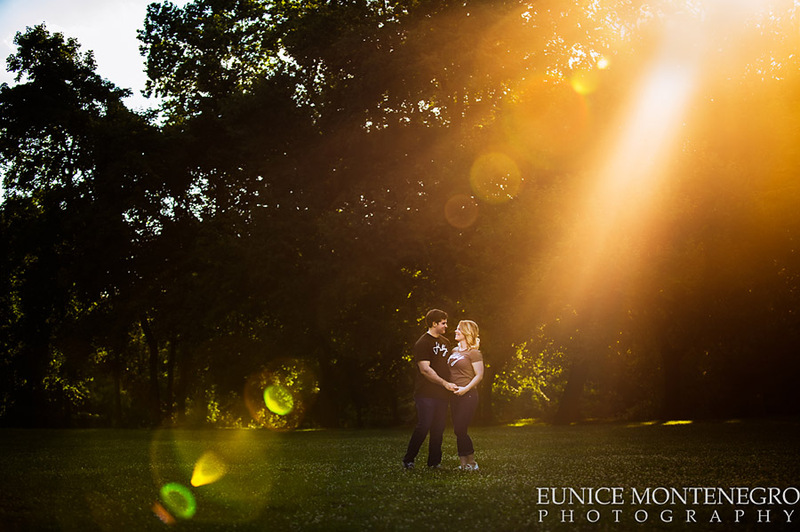 The light was gorgeous and I had fun hanging out with this great couple at Whetstone Park of Roses. The place was vibrant with all summer colors, sports tournaments and pokemon go players! 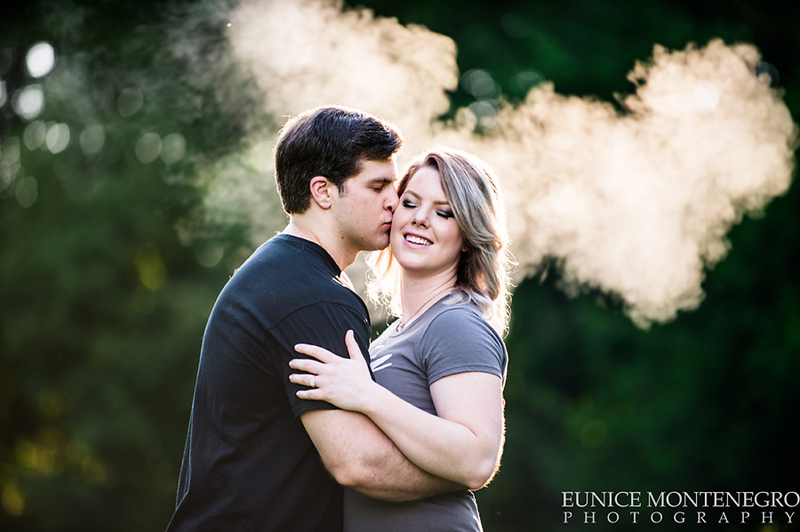 Mandy and Thomas braved the heat and were so amazing to work with. Those two are not strangers to the cameras as they met on the fashion runaway. They are definitely beautiful people inside and out. I love how intelligent and sweet Mandy is and how Thomas looks at her is just so romantic! 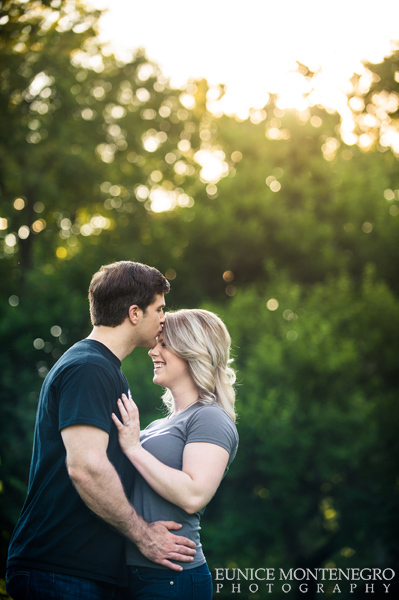 I can’t wait to photograph their backyard wedding in October!